Famous landmarks in Arles include a well-preserved 2,000 year old Roman Arena, an attractive town hall and Espace Van Gogh. Make sure to visit the Cryptoportico and the sanctuary where Vincent Van Gogh painted some of his best paintings. 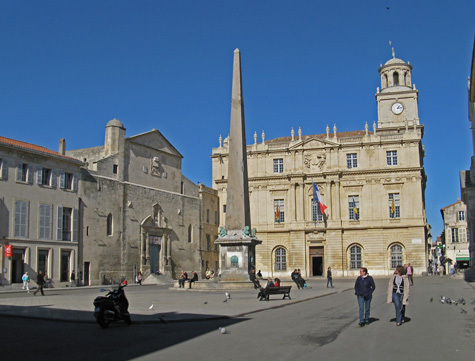 Popular museums in Arles include the Arleten Museum and the Reattu Museum. A good selection of hotels are available in Arles France and near the international airport. The nearest international airport to Arles is the Marseille Airport. The town is also well connected to other European cities by rail.